Studio Ghibli is popularly known as the "Disney of Asia," a title they no doubt they aren't too happy about. In any event, they have released a series of classic animation films aimed primarily (but by no means exclusively) at children. Their next, which debuted in Japan on July 20, 2013, is "The Wind Rises." It held the No. 1 position at the Japanese box office for a month after it opened. Unfortunately for non-Japanese fans, most of the promotional material so far is in Japanese and is aimed at that market. There are no other worldwide release dates. 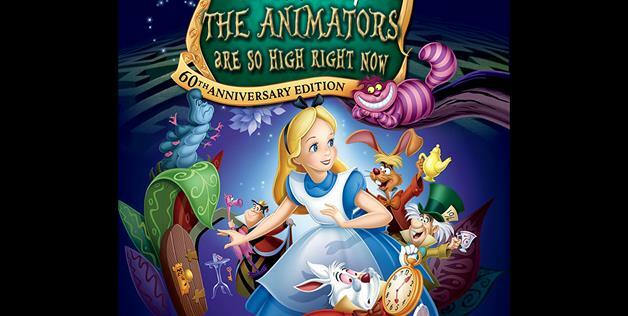 Animation fans everywhere, though, should be able to appreciate the fine visuals and music. 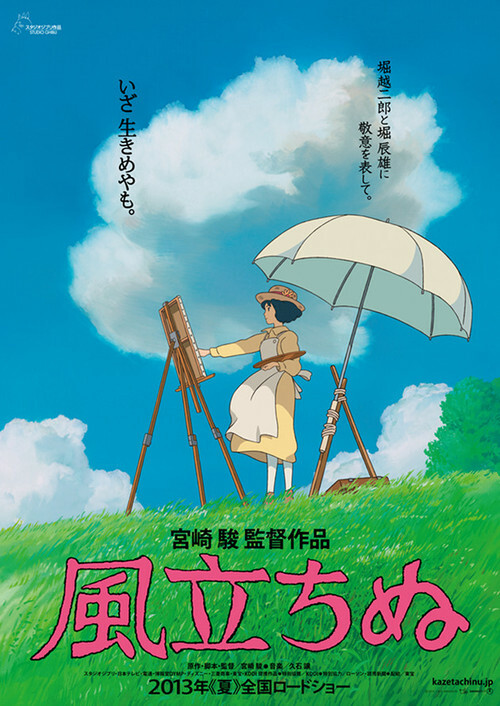 You may read my full review of "The Wind Rises" here. Below is the first trailer with English subtitles, released in anticipation of the film's coming debut at the Toronto Film Festival. Below is a Japanese trailer. You may ask yourself, "Now why is Studio Ghibli selfishly limiting this exciting project to the Japanese market?" Well, the answer may partly have to do with the fact that the story is a look at the man who designed Japanese fighter planes during World War II, Jiro Horikoshi. Now, we've all gotten past that 20th Century unpleasantness and it's a whole new world out there, but paying homage to the man who unleashed the Zero fighter on the world is still a bit edgy for an animated film aimed at children. Personally, as a World War II buff, this sounds like a fascinating film which would be quite enjoyable for adults. Horikoshi was one of the top aircraft designers in the world at the time, producing designs out of nowhere that compared favorably to those in the leading air powers. However, everyone must realize that this whole period of history remains a very sensitive subject for people in many different countries. Perhaps Studio Ghibli wanted to roll the film out in a receptive market before the inevitable backlash occurred. 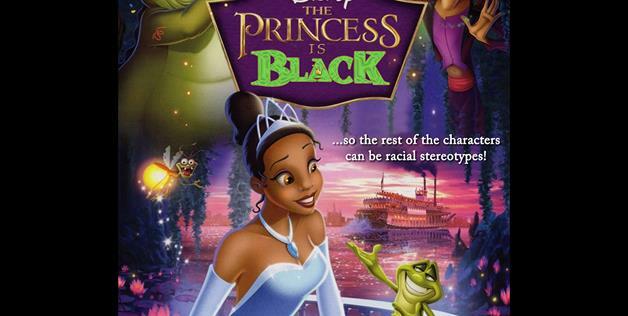 In any event, Disney has signed on to distribute the film, with no release date so far. 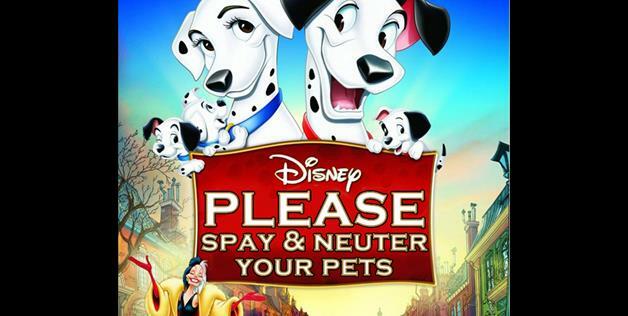 Knowing Disney, expect it to appear in theaters some time this winter. Horikoshi was on a par with Kurt Tank of the famous Focke-Wulf 190 and Willy Messerschmidt. Apparently, he was not particularly war-like or bloodthirsty, any more than, say, Robert Oppenheimer or Albert Einstein. That any of those men's work had to be used to kill is a shame. 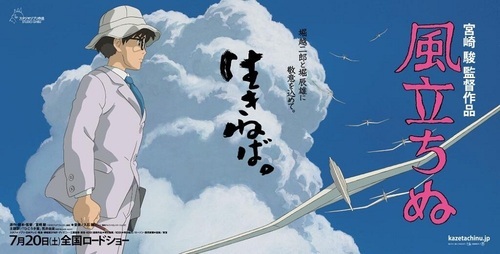 "The Wind Rises" will have it's English-subtitled premiere at the Toronto International Film Festival. This will take place in Toronto, Canada from September 5-15, 2013. The top talent at Studio Ghibli is behind this, including the legendary Hayao Miyazaki ("My Neighbor Totoro") as director and Hideaki Anno making his animated feature film debut as Horikoshi. Others in the cast include Miori Takimoto, Steven Alpert, Morio Kazama, Keiko Takeshita, Hidetoshi Nishijima, Mirai Shida, Mansai Nomura and Masahiko Nishimura. This is rumored to be Miyazaki's final film. Incidentally, Miyazaki is a very strong pacifist who protested silently against the US invasion of Iraq and is openly critical of the current Japanese administration's intent to revise certain aspects of the Constitution to permit more war-like activity. He has a life-long interest in aviation, developed when his father was a worker at an aircraft parts plant. 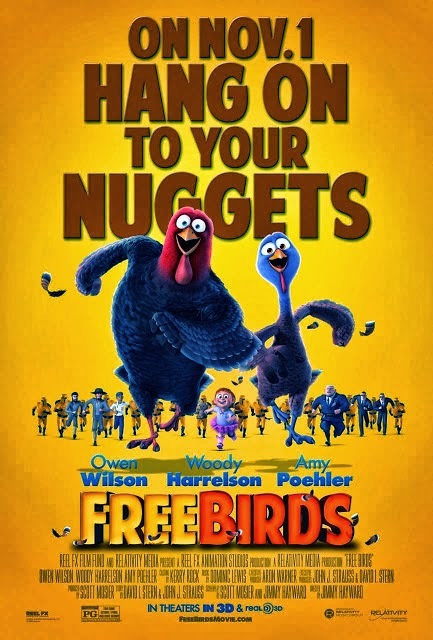 "Free Birds" come to us from Reel FX Creative Studios and Relativity Media and stars Owen Wilson, Woody Harrelson, Amy Poehler, George Takei, Keith David, Colm Meaney and Dan Fogler. It is directed by Jimmy Hayward, who also wrote the screenplay along with Scott Mosier from a story by David I. Stern and John J. Strauss. It is a time-traveling film about... turkeys. 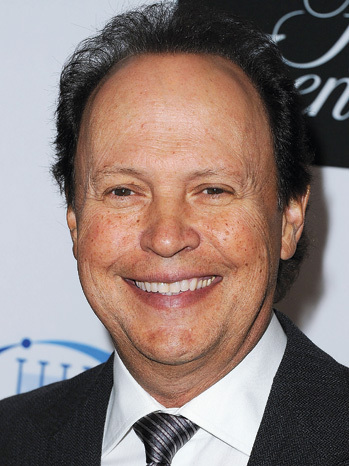 Popular Internet interviewer Jake Hamilton interviews Billy Crystal about his character Mike in the "Monsters Inc." prequel "Monsters University." Highlights include Billy Crystal speculating about what happened to Boo, how he breaks the news to his grandkids that he is in show business, and his ideas about a third film in the series. Having introduced the characters of Mike Wazowski (Billy Crystal) and James P. "Sulley" Sullivan (John Goodman) in the 2001 animated comedy "Monsters Inc.," Pixar had to go to extreme lengths in order to make this sequel, "Monsters University" (2013), directed by Dan Scanlon, produced by Kori Rae, and with a screenplay by Robert Baird, Daniel Gerson and Dan Scanlon. Due to contractual provisions with Disney, Pixar did not even have the right to make a sequel or prequel to its own film. Rather than have Disney do it, as the contract provided, Pixar wound up merging with Disney and thereby recovering the rights to its own characters. As with any follow-up, some will say that "Monsters Unversity" is predictable and not as ground-breaking as the original film. 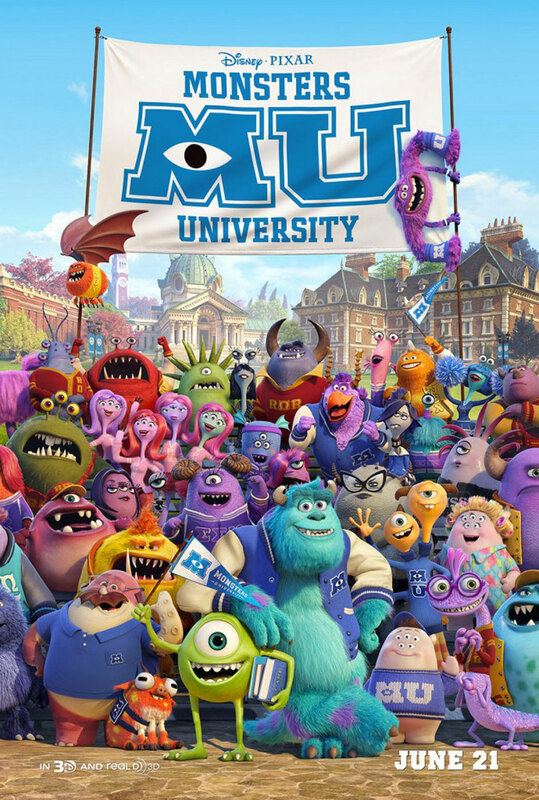 However, it is very entertaining and should appeal to all fans of "Monsters Inc."
It is about ten years before the events of "Monsters Inc.," and Mike has just realized his long-held dream of matriculating at Monsters University. He majors in scaring, and quickly befriends nerdy Randall "Randy" Boggs (Steve Buscemi). Mike practices his scaring lessons at night, and while doing so meets Sulley, a large blue monster. It turns out that they are in the same fraternity, and one night Sulley uses Mike's room to hide a rival school's mascot pig, Archie. Archie steals Mike's hat and runs outside with it, and Mike and Sulley give chase. When Sulley is seen capturing the pig, he is offered admittance to top fraternity Roar Omega Roar. 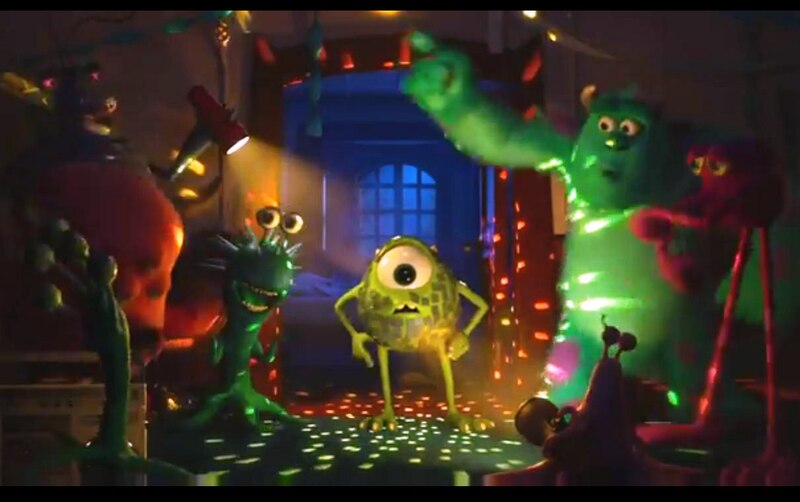 Mike tries to join as well, but he has words with Sulley and they turn into enemies. 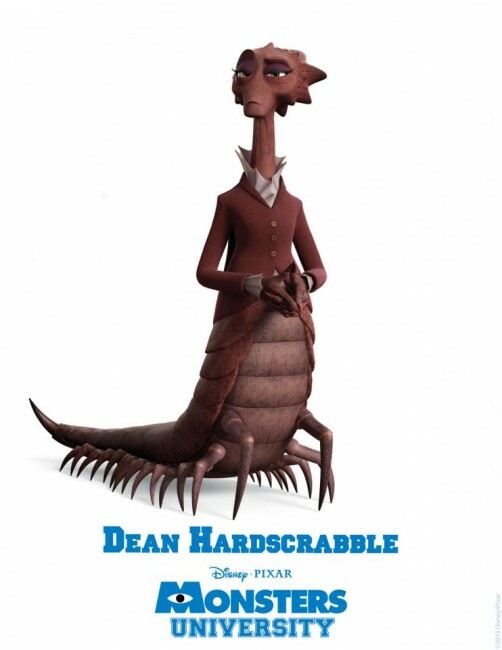 Dean Hardscrabble (Helen Mirren) is in charge of the school scaring program. She tells Professor Knight's (Alfred Molina) class that they will have a difficult exam at the end of the semester. Whoever does worst will be forced out of the scaring program. Mike and Sulley compete to become the best scarer, but they go overboard and are both tossed out of the scaring program after breaking one of the Dean's precious mementos. Sulley also loses his spot in the fraternity. The two commiserate and make up, with Mike explaining that he just wanted to show the world what he could do. Mike finds out that he might be able to rejoin the scaring program if he can get back into a fraternity and enter a competition, but none of them will have him. Finally, Mike finds a bunch of misfits who have formed Oozma Kappa, headed by Don Carlton (Joel Murray). Others in the fraternity are Scott "Squishy" Squibbles (Peter Sohn), Art (Charlie Day), and brothers Terri Perry (Sean Hayes) and Terry Perry (Dave Foley). 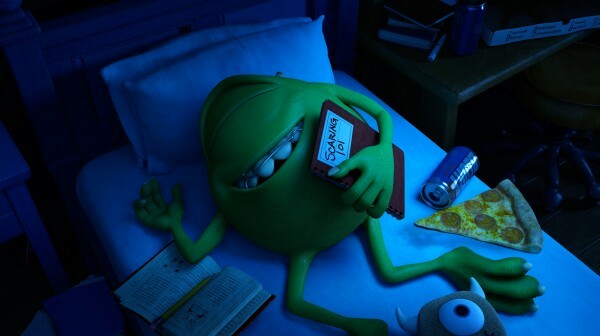 Now in a fraternity, Mike needs a partner to compete, and Sulley is the only one who will agree to help him. Randy, meanwhile, is upset that Mike has become better friends with Sulley than with him and joins Roar Omega Roar. Making a deal with Dean Hardscrabble, Mike agrees to leave Monsters University if he fails at the competition, which involves a series of physical challenges that test scaring ability. Mike has to whip the Oozma Kappa members into a truly scary group if he is to have any chance of staying in school. The competition itself is one of the highlights of the film. 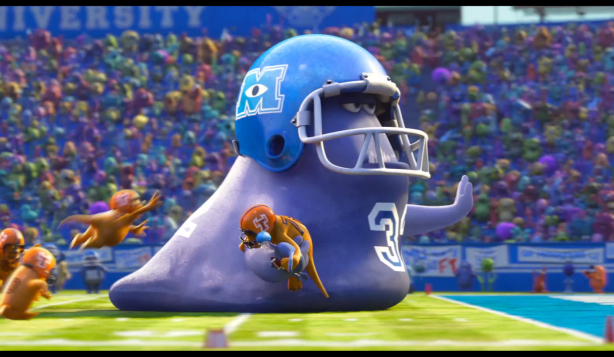 In their first race, Mike and Sulley have to try not to step on items that will make their bodies grow. In the second competition, they have to steal an item from the library. The competition is intense and seals the friendship between the two monsters. The story of "Monsters University" is very simple and basic, but the plot is almost secondary to the interactions between the main characters as they learn about each other and begin their friendship. The most interesting aspect of the story is that it remains in question throughout whether Mike and Sulley will realize their dreams, which provides a good dose of creative tension. 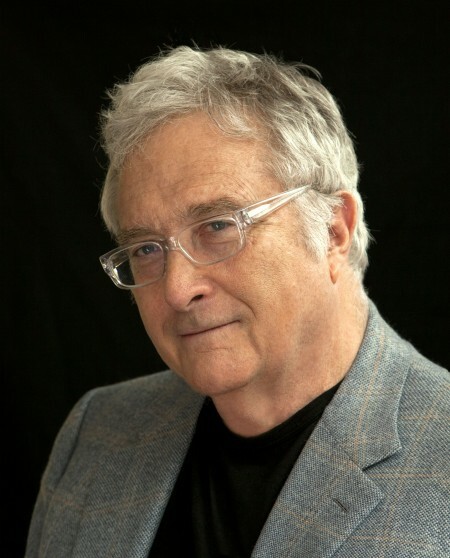 Randy Newman, Pixar's hosue musician, composed the score, with the soundtrack released by Walt Disney Records on June 18, 2013. 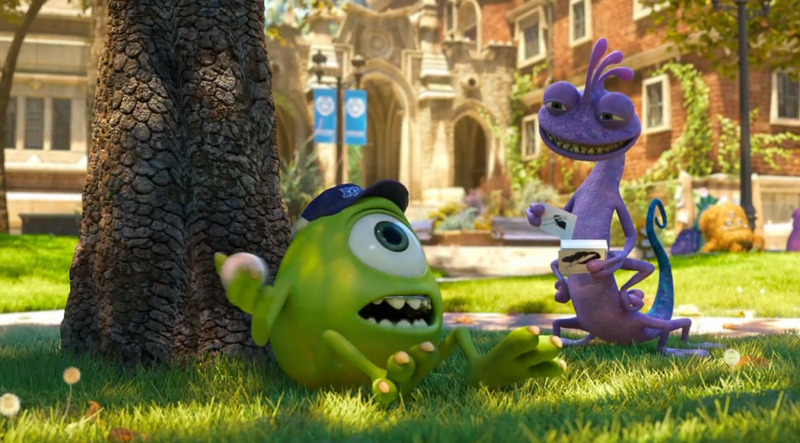 "Monsters University" is filmed in 3D computer animation and looks sensational. Director Scanlon, a Pixar storyboard artist, uses his visual talents to great effect throughout the film. The design of the monsters varies enough (moustaches shaped like vampire bats and so forth) so that the film remains visually exciting. There are lots of knowing pokes at real university life that should be familiar to any present or past student, and the layout of the campus looks all too familiar. 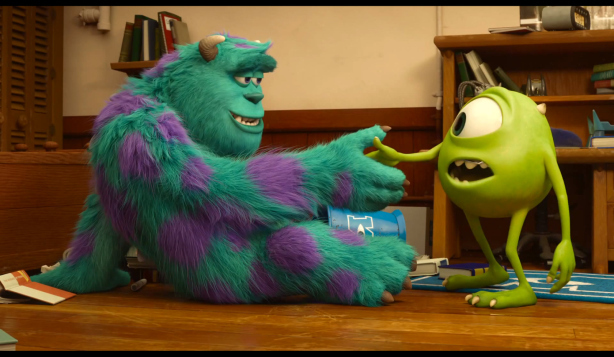 There are a lot of laughs, but the heart of the Monsters saga is the sentimental friendship between Mike and Sulley. Crystal and Goodman have a great rapport, and the supporting cast, particularly Helen Mirren, is exceptional. "Monsters University" flows smoothly into "Monsters Inc.," so you could enjoy the two films by watching this one first if you wished and then following up the "Monsters Inc." This is one of Pixar's best efforts, equal in quality to the original and a step above several of their other more recent productions. The key to Pixar films always has been that their comedies really are more about relationships than laughs. Some core relationship always provides the central core around which the jokes flow. 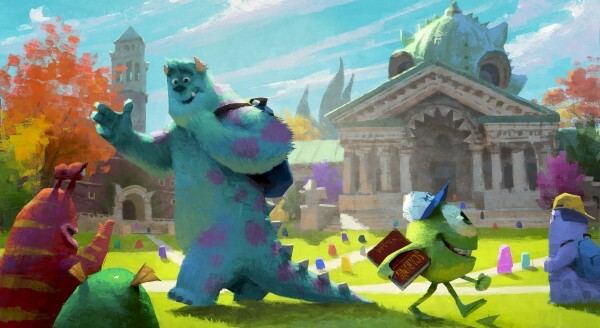 In "Monsters University," the comedy is peripheral to the drama of Mike and Sulley becoming friends, but that drama provides the tension which makes the jokes funnier. Pixar still has its touch for top-notch animation, and they still understand that relationships, not slick animation, are what makes their product work. The Mike/Sulley interaction is one of the best in animation, as it calls to mind all of the classic gruff guy - nice guy buddy pairings ranging from Ralph Kramden/Norton to Fred Flintstone/Barney Rubble to Skipper/Gilligan. The casting is perfect, as you couldn't find anyone with a nicer persona than Billy Crystal, while John Goodman has that everyman touch that makes everyone recall that co-worker or kindly Uncle or who ploughs through all the nonsense to get to what's real. "Monsters University" was Pixar's second-best opening, grossing $82 million domestically and $154 worldwide in its opening weekend, behind only "Toy Story 3." Several trailers and clips were released before the film came out, some of which include scenes not in the film itself. You may view them here. Actress Emma Caulfield (Buffy the Vampire Slayer, Beverly Hills 90210) reviews Disney/Pixar's "Monsters University" in her own unique style. We echo Emma's suggestion that you might want to see "Monsters, Inc." before you see "Monsters University," or even see it again if you've seen it before. However, if you don't get a chance, since "Monsters University" is a prequel to "Monsters Inc.," and they flow seamlessly together, you might want to consider seeing "Monsters Inc." right after you see "Monsters University." 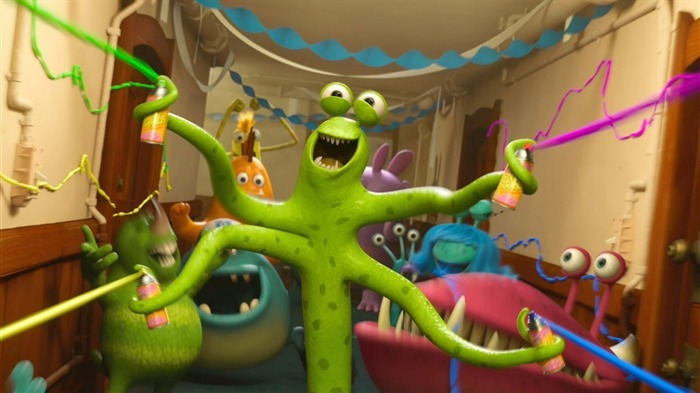 You may watch all the previews and trailers and read up on "Monsters University" here, and you may see our complete review of "Monsters University" here. 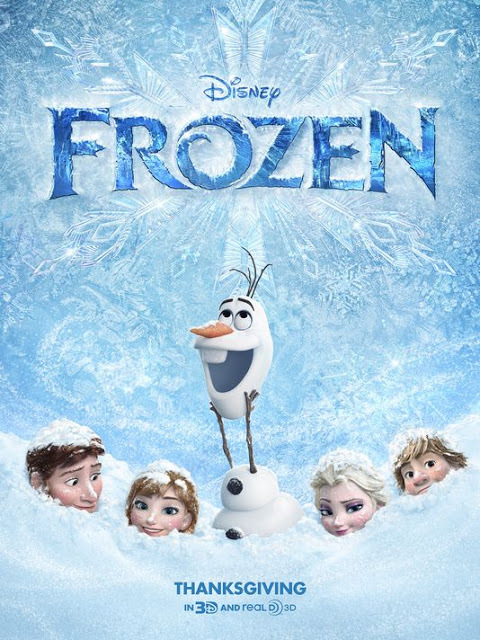 Below is Disney's "Frozen" trailer, released online on September 26, 2013. 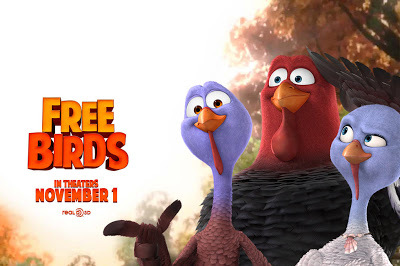 The trailer is in theaters accompanying the release of "Cloudy with a Chance of Meatballs" on September 27, 2013. Below is the main song for "Frozen." An early version of a tribal song has been released. This is not the final version, but it gives some idea of what to expect once the film does hit theaters. The song is a combination of Saami yoiking and the Danish Christmas hymn "Dejlig er jorden"/"Fairest Lord Jesus." Composed by Frode Fjellheim. The original hymn is composed by the Danish composer B.S. Ingemann. The film version will be performed by the choir Cantus. Idina Menzel of "Glee" voices Elsa, with Broadway stars Josh Gad (The Book of Mormon), Jonathan Groff and Santino Fontana featuring in supporting roles. Jennifer Lee wrote the script for the film along with Shane Morris. Lee was one of the screenwriters for last year's successful Disney holiday release, "Wreck-It Ralph." She also co-directs the film with Chris Buck. Buck directed Disney's classic "Tarzan" and supervised animation on "Pocahontas." He is a long-time Disney animator and a classic old pro. 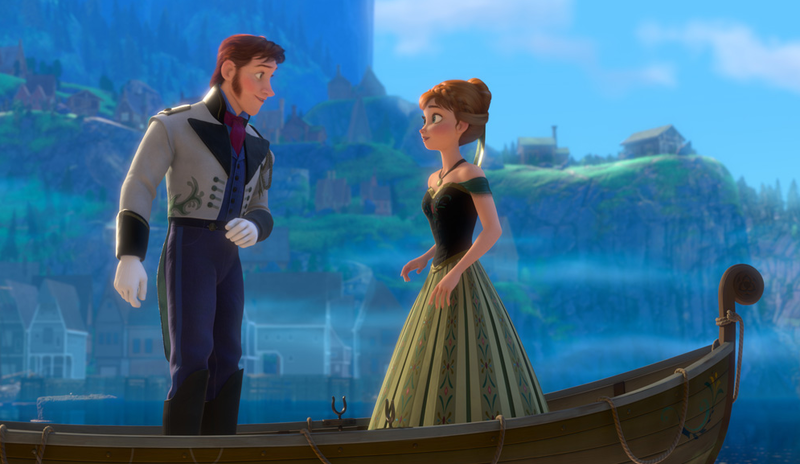 "Frozen" is loosely based on a Hans Christian Anderson fairy tale. From the looks of the trailer, very loosely. On their journey, the three encounter snowman Olaf (Josh Gad) and mystical trolls. They are trying to find Anna's sister, Elsa the Snow Queen (Idina Menzel), who has magical powers that caused the land to become frozen. They must find Elsa in order to save the kingdom. "Frozen" is scheduled to be in theaters on November 27, 2013 in the United States and on December 6, 2013 in the United Kingdom. The colors are gorgeous, this is going to be a very pretty film to watch. China Scared of "The Croods"
Why "The Croods"? Who Knows. The autocratic Chinese government pulled another one of its classic stunts this week, giving a back-handed compliment to "The Croods" in the process. Having earned a worldwide total gross of $570 million, which isn't quite "Ice Age" money but isn't chump change either (roughly similar to "Wreck-It Ralph"), the Chinese decided that was quite enough for the upstart Americans. They pulled the film from Chinese theaters two weeks early just because the Chinese people were liking it just a little too much. It isn't like the film is doing "Avatar"business, but "The Croods" proved to be a handy target anyway. This is an important issue to the Chinese, who (rightfully) feel left behind in the global cultural wars and want their own animated films to pull in money from America, not vice versa. They were incensed, for instance, that "Kung Fu Panda" presented Chinese culture in a better light than their own Chinese animators could portray. One might say the Chinese have built up a bit of an inferiority complex about animated films. It is a unique battle being fought by the Chinese for no particular end, but it must make them feel good to tweak the high-flying American film industry when they can. This isn't the first time that the Chinese government has pulled a fast one on an American animated film that hit a little too close to home. Some will recall that they maneuvered the Disney classic "Mulan" (of all films) into a weak part of the Chinese film calendar (roughly equivalent to February in the United States) in a show of spite after Disney funded an obscure film, "Kundun," about the Dalai Lama. Quentin Tarrantino's recent film "Django Unchained" also was pulled early, though the Chinese arguably had legitimate (as far as that goes) issues with that film's content. 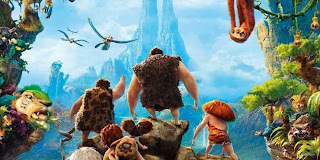 "The Croods" will survive to film another sequel, and, as the accountants and lawyers would say, all the Chinese did was cause the equivalent of a rounding error in the worldwide gross. Still, it is an indication of the unappreciated pressures that film studios face when focusing and marketing their films to a global audience. Walt Disney took classic tales that often were hundreds of years old and re-worked them for modern audiences. He never really claimed to do anything more than that. There are enduring themes in those fairy tales that strike a chord in the human spirit, otherwise, they wouldn't have lasted so long. The modern tales he chose followed in the same spirit. On the other hand, a cynic can pick almost anything apart he if or she tries hard enough. Unless a tale is crafted by a computer and stripped of all personality, there will be aspects that "trouble" someone, somewhere, who has too much time to kill, too many agendas to complete, and too little confidence in the ability of people - particularly children - to evaluate "messages" on their own. "It's all about the children" is the eternal cry, as about people implement their own agendas. 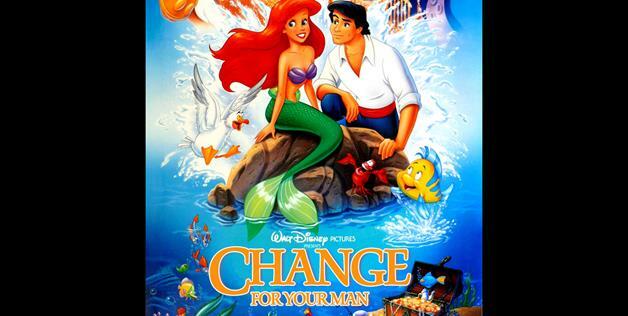 As an example from the films below, Ariel the Little Mermaid goes to extreme lengths to get her man, which many would say is a charming example of being goal-oriented, adventurous and romantic. Others, however, determined to look on the negative side, would say that poor little Ariel is simply a brain-washed young girl who is giving up her own identity for - heaven forbid - some man, and "we all know" that "no man" is worth a girl changing herself for. It's a fun game, and can be done about just about anyone from the present and the past. Thomas Jefferson - should we remember him as writer of the Declaration of Independence and founder of the United States, or just another sleazy slave-owner? Abraham Lincoln - Freer of the slaves and Savior of the Union, or cynical manipulator who did all the right things for all the wrong reasons? There are no more than perhaps a handful of names from the past that you can't tag with some kind of negative interpretation if you try hard enough. You can be the judge of which type of interpretation makes the most sense with fairy tales and to what your children should be exposed. The thing about most of these stories, though, is that they are significant in their own right regardless of "negative underlying messages" simply because they have been around for so long. Would you really want your child not to know the basic story of "Alice in Wonderland" or "Cinderella"? Kids might be programmed the way you want if they don't, but they'd also be devoid of cultural references that everyone around them knows, understands and can judge for themselves. "It's a Cinderella story!" - huh, what's that? Going through life clueless about the basics of Western culture could, you know, have its drawbacks. But if the "wrong" ideas trouble you and you believe they must be stamped out, maybe that's what you want. There are plenty of books for you to burn, too. 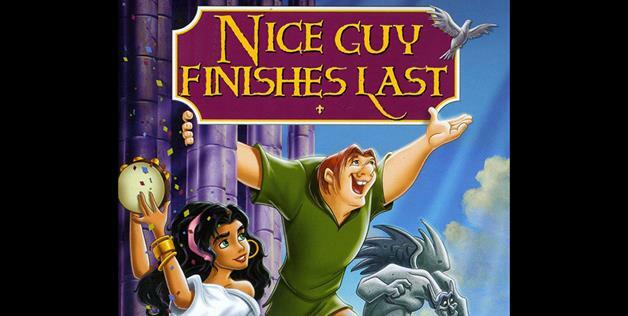 And so, we have a collection of awesome re-worked posters of classic Disney films from TheFW.com that try to psychoanalyze simple fairy tales for children and cast them in a sinister or otherwise negative light. One or two are back-handed slaps at other popular works (one surmises that these folks take issue with things that are too popular for their taste, but just as likely they simply are having a bit of fun with the politically correct themselves). Some of the posters, admittedly, are more apt than others. There's little actually new with them, but the quality of the presentation is right up there. Anyway, for anyone deeply familiar with these animated classics, you might get a chuckle out of some of these. By the time Walt Disney got to "The Jungle Book," the final film which bore his personal fingerprint, he knew how to make animated films like nobody before or since. 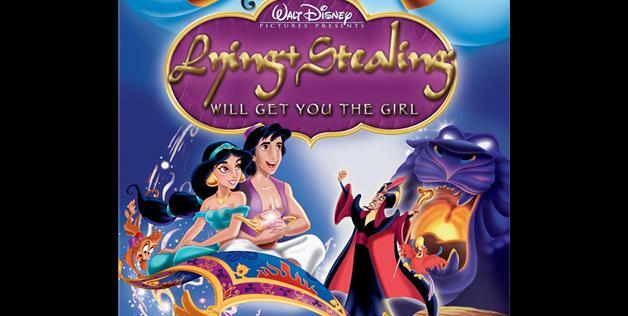 Against opposition from his own animators, Disney told his writers to take the basic Rudyard Kipling tale and lighten it up until the story was more family friendly. 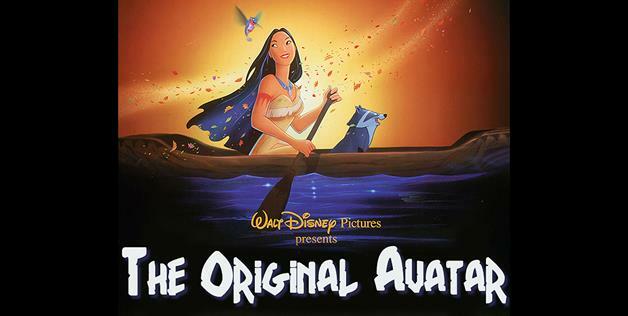 The result was an animation classic, one of Walt Disney's biggest hits. It has withstood the test of time and was the pinnacle of the Disney legacy. Walt Disney wasn't born with this knowledge, though. Year after year, film after film, he learned hard lessons about what the audience would accept, what would make it laugh, what would make it cry, what would leave it indifferent. Being a wise man, Walt knew that you don't always keep everything light and fluffy. Sometimes, the biggest moment of a picture, the one that really reaches an audience, must follow something sad and even tragic. It doesn't have to be a death, and indeed some of the most emotional moments just involve a simple display of normal feelings. The audience appreciates that cathartic release, and this magnifies an ultimately pleasant outcome. The Disney studio carried on Walt's legacy after his untimely death, and its animated films have followed Walt's guiding principles. Accordingly, there have been spectacularly sad moments since, but it all stems from the man himself. 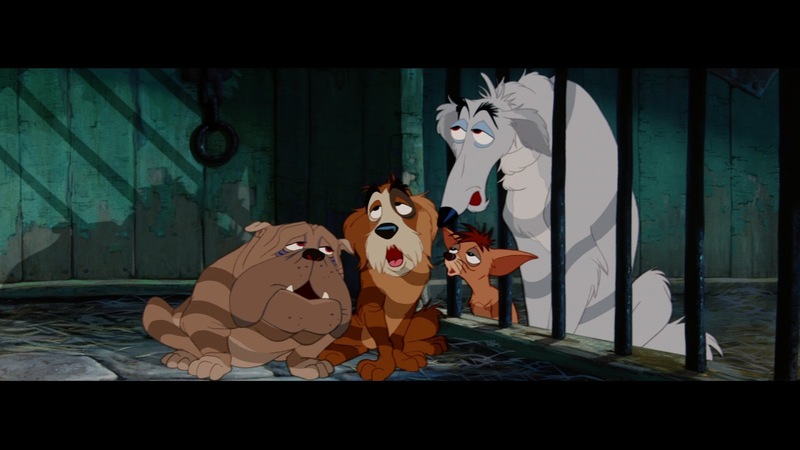 Herewith, a list of the ten saddest moments in Walt Disney animated films. 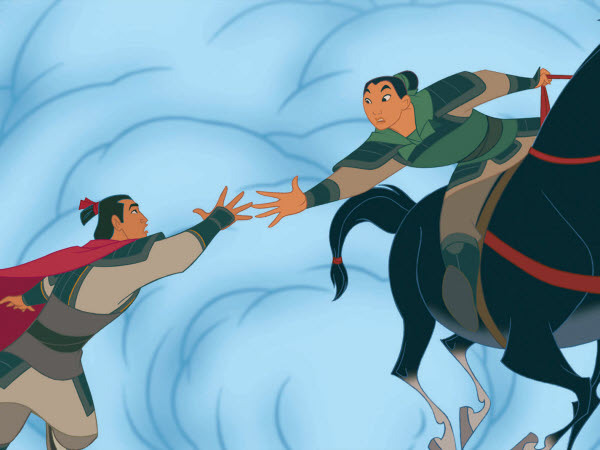 In the original "Mulan," Shang and Mulan seem to be getting along quite nicely at the end. In "Mulan II," however, Shang must let go of the rope that he and Mulan are hanging from over a canyon in order to save Mulan. They had broken up by this point, but he still made the ultimate sacrifice for his true love. #9 Kerchak Dies in "Tarzan"
In "Tarzan," Kerchak, Tarzan's "father," never really accepted Tarzan as part of his family, but Tarzan finally proves himself. 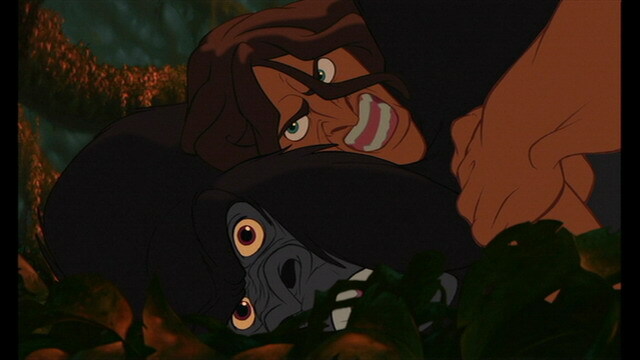 Kerchak, with almost his last breath, finally calls Tarzan his son. This galvanizes Tarzan into action, and his retribution is terrible and swift. 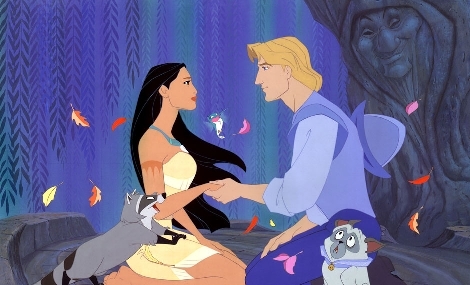 In "Pocahontas," Pocahontas has fallen in love with John Smith, but fate intervenes when he is shot. Smith must leave, and their love never is consummated. There was a sequel, "Pocahontas II," that had a resolution that wasn't a whole lot happier. 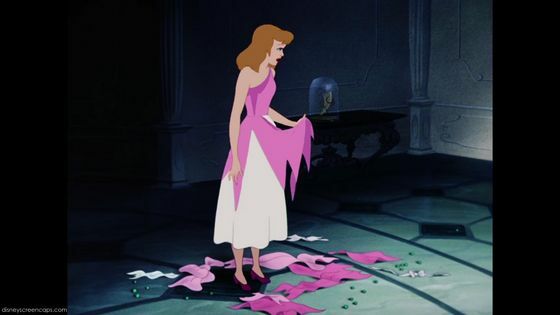 The evil stepmother in "Cinderella" doesn't want any competition for her awful daughters at the King's Ball, so she has them destroy any chance that Cinderella has of attending. 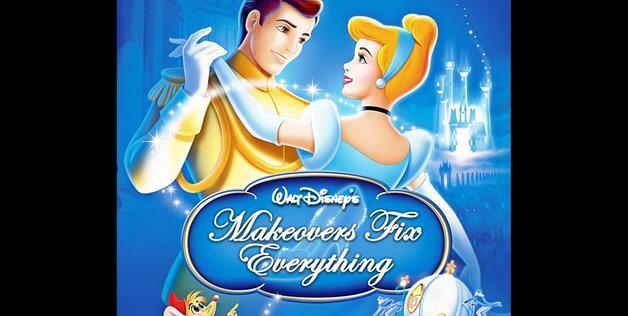 The step-sisters tear up Cinderella's dress that took so much time and effort by Cinderella's friends to make. #6 Eric leaves Ariel for Vanessa in "The Little Mermaid"
Ariel of "The Little Mermaid" has met Prince Eric, but Ursula, who gave Ariel the opportunity to meet him, wants the prince for herself. Eric is hypnotized by Vanessa's voice, which is Ariel's because Ariel gave Ursula her voice as part of the bargain. 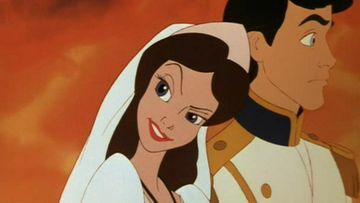 He decides to marry Vanessa, and Ariel cannot object because she has no voice. Believe it or not, the Hans Christian Anderson short story on which this is based is a whole lot sadder. #5 Quasimodo Pelted By the Crowd in "The Hunchback of Notre Dame"
Quasimodo of "The Hunchback of Notre Dame" at first is a big hit at the annual Feast of Fools, but then things go tragically wrong for him. He is tied down and pelted as he cries to Frollo for help. Even after he is released, though, his humiliation deepens as the crowd disdains him as he runs back to the cathedral. 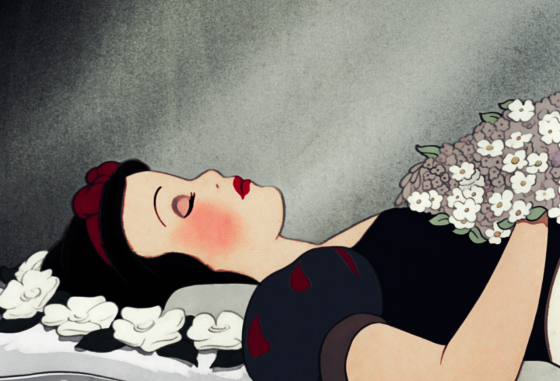 #4 Snow White's Rest in "Snow White and the Seven Dwarfs"
Snow White in "Snow White and the Seven Dwarfs" is laid to rest after having the Evil Queen's poisoned apple, the dwarfs thinking her dead. They are so sad and love her so much that instead of burying her, they put her in a glass coffin for all eternity. The sadness of this scene sets up the cathartic kiss by the prince. #3 The Pound Scene of "Lady and the Tramp"
Lady of "Lady and the Tramp" is sent to the pound by mistake. When she gets there, she is terrified at how the dogs cry and whine, hoping for a way out. She ultimately is rescued, but the sight of cuddly puppies maltreated is a very sad scene. 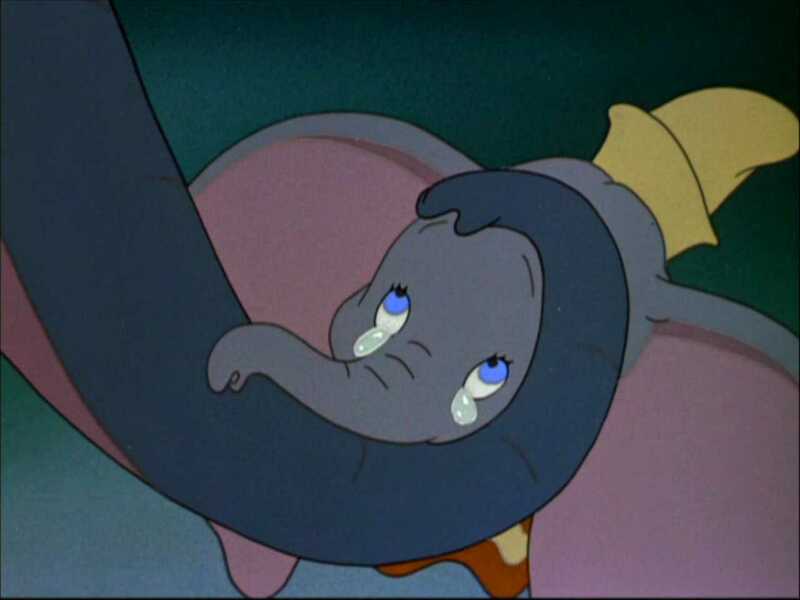 "Dumbo" loses his mother after she is imprisoned for having lost her temper in defending Dumbo. Later, lonely, Dumbo seeks out his mother in her cage, and she comforts him. This touching scene was accompanied by the epic Frank Churchill/Ned Washingon song "Baby Mine." If that sequence doesn't bring a tear to your eye, nothing in a Disney film ever will. World War II Four-Star General "Vinegar Joe" Stillwell wrote that viewing "Dumbo" soon after Pearl Harbor was his happiest moment of the war, and he likely was thinking of this scene. Below is the "Baby Mine" scene. The hunters in "Bambi" send the forest animals out on a wild goose chase. Bambi's mom, however, hears a sound and warns Bambi to run and not to look back no matter what happens. 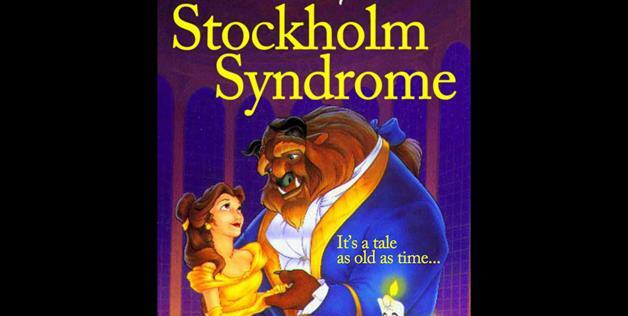 What follows is the most shocking moment in any Disney film and, because of the context, perhaps in all of cinema. 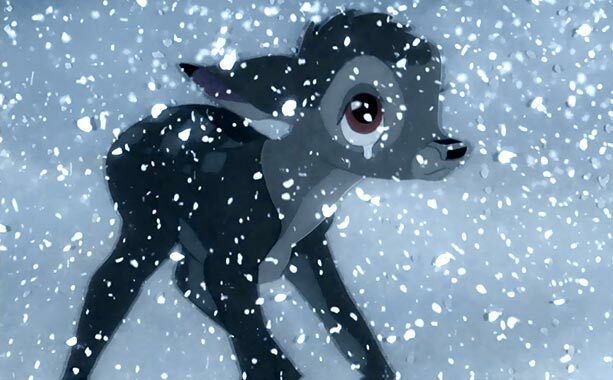 In this disturbingly dark scene, Bambi realizes what happened to his mother. The trailer is out for the upcoming "Walking with Dinosaurs." No, this is not a sequel to the Disney film "Dinosaur," nor does it have anything to do with the upcoming "The Good Dinosaur." 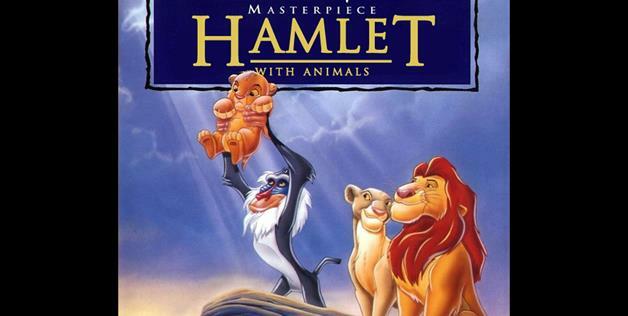 Instead, it derives from a popular BBC documentary-style series narrated by Kenneth Branagh. Of course, you quickly will realize that, like "Dinosaur" and just about every other recent movie about dinosaurs (except, of course, the "Jurassic Park" series), "Walking with Dinosaurs" has cute talking dinosaurs, unlike the serious BBC series. That must just be a coincidence with those other dinosaur films. The plot involves two brother dinosaurs who confront other (presumably bad) dinosaurs in the Arctic North. "Walking with Dinosaurs 3D" is directed by Barry Cook (Arthur Christmas) and Neil Nightingale (Enchanted Kingdom 3D) and written by John Collee (Happy Feet) and Theodore Thomas (Walt & El Grupo). It arrives on December 20, 2013. Gru Returns, Badder Than Ever! The spectacularly macho super villain, El Macho. "Despicable Me 2," Universal's animated follow-up (directed by Chris Renaud and Pierre Coffin) to the highly regarded 2010 "Despicable Me," is on the way on July 3, 2013 (UK release is June 28, 2013). 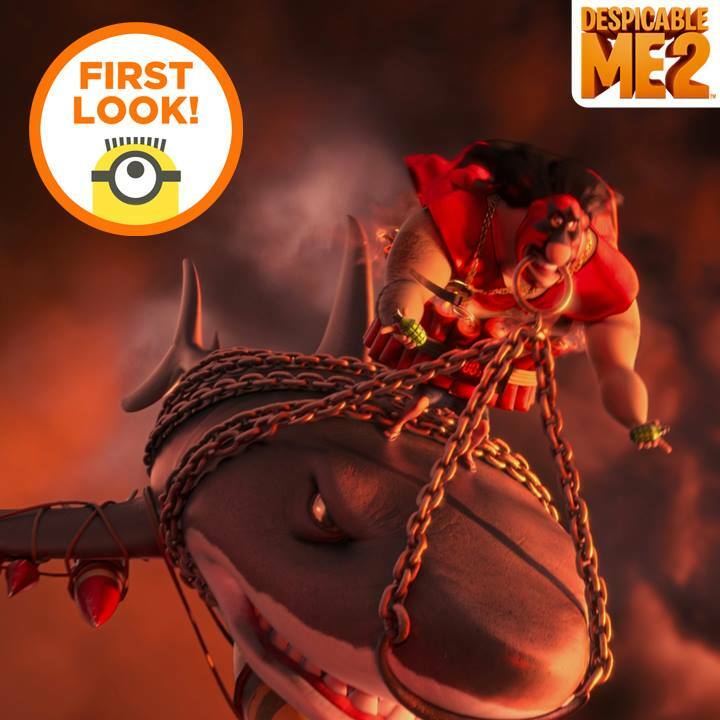 Benjamin Bratt voices the main bad buy, perhaps El Macho pictured above, and of course Steve Carrell is back as Gru and Russell Brand as Dr. Nefario. Steve Coogan plays the head of the Anti-Villain League. Kristen Wiig is Agent Lucy Wilde, with whom Gru may be becoming romantically involved. To get caught up on the storyline, check out the review of the original "Despicable Me." You may read my full review of "Despicable Me 2" here. More Background Coming on the Events in "Ghost in the Shell"
Fans of "Ghost in the Shell," rejoice! Plans are in the works to make a sequel to that classic anime by Masamune Shirow. 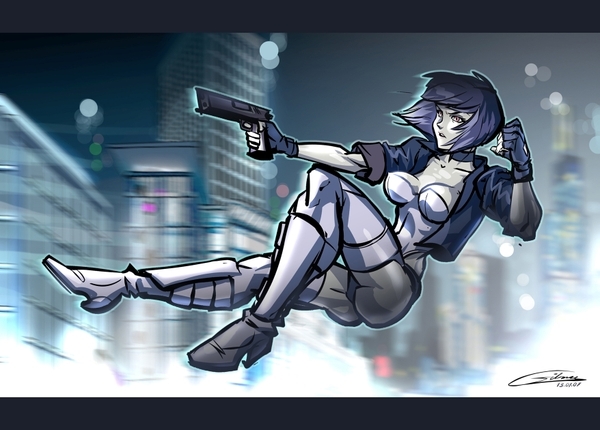 It will be called "Ghost in the Shell: Arise" and will be in four 50-minute installments. Here is the trailer with English subtitles. Since I don't speak Japanese, I don't know how accurate the translation is, but it should give you a better idea of what is going on. This first episode will show the adventures of cyborg squad leader Motoko Kusanagi before all the events of "Ghost in the Shell." The limited series is produced by Production I.G., and is being directed by animator Kise Kazuchika. The first installment is called "Ghost Pain." The premiere on Japanese television is June 22, 2013. The next installment won't appear until the end of the year. There will be many months between each episode.